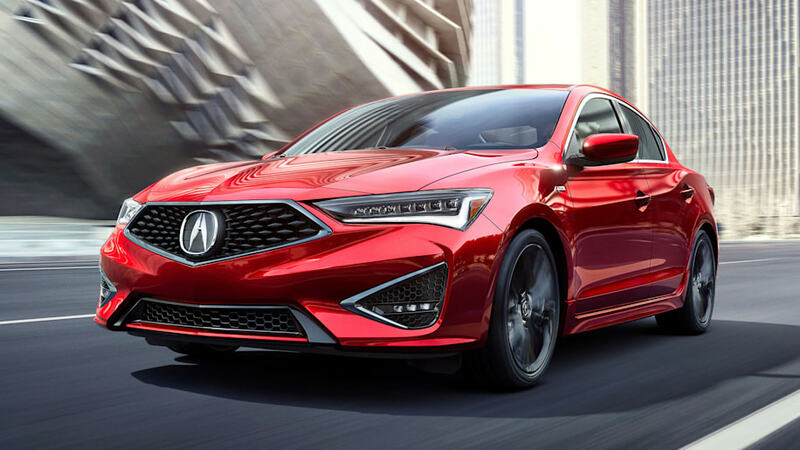 Acura brought a relatively substantial update to the 2019 ILX, and now it has chopped prices to boot. 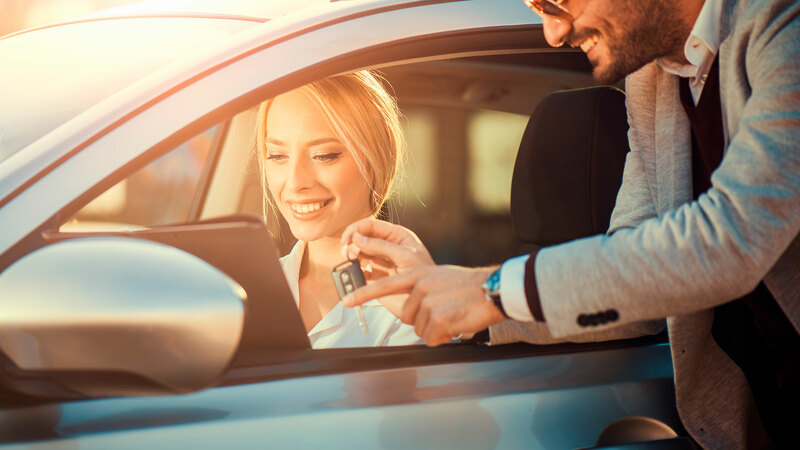 It starts at $26,895 including destination charges, a $2,200 reduction from the 2018 model. 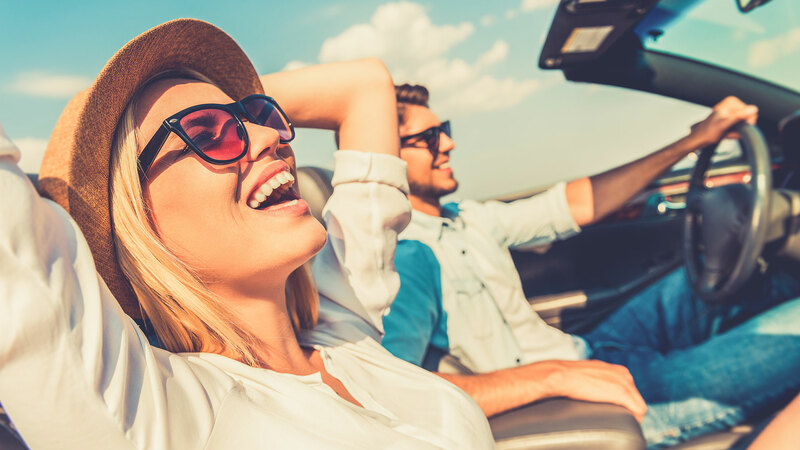 The price came down, yet Acura added to the car's standard equipment; that's something we can get behind. 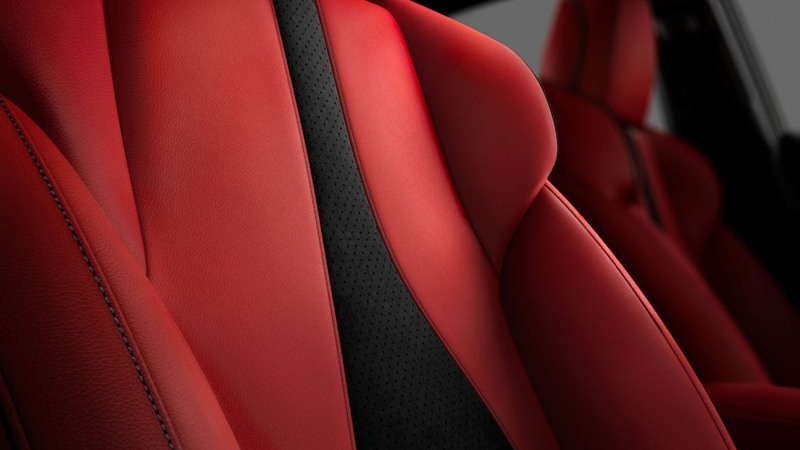 Now the full suite of Acura's driver assistance features come standard, instead of as a $1,300 option. Exterior changes are the most obvious, with lots of new sheetmetal both front and back. 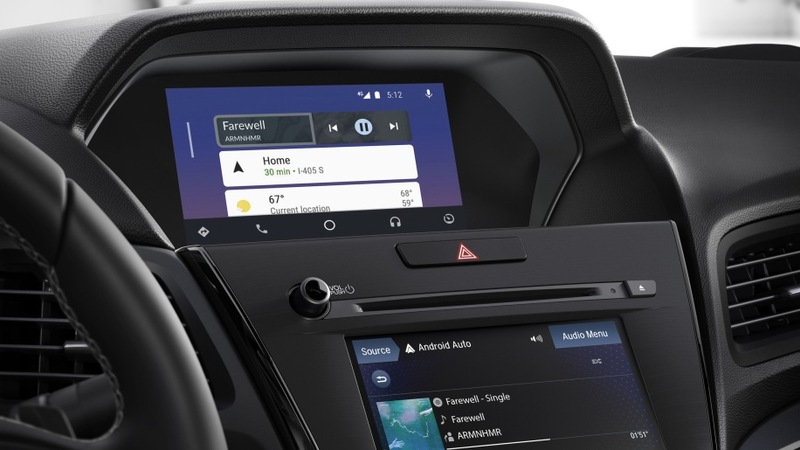 You'll still be paying if you want the updated dual-screen infotainment system though. 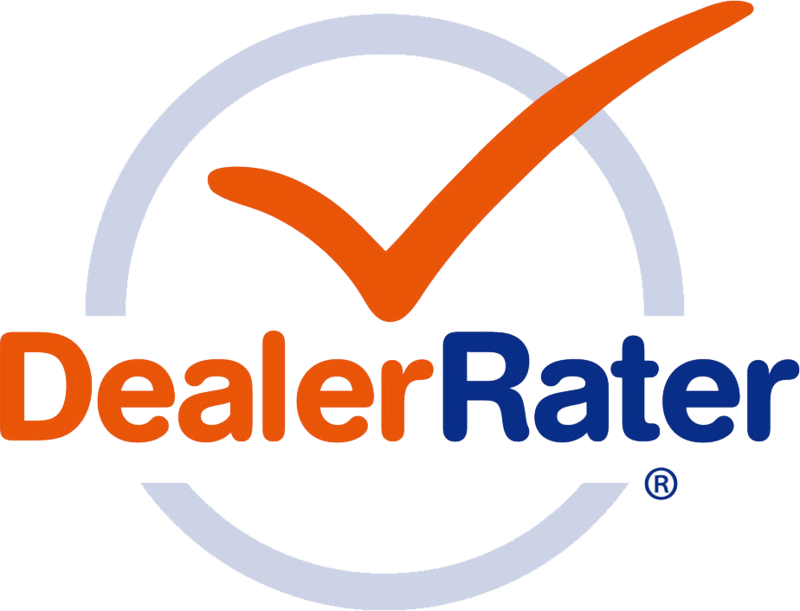 Equipped similarly to a 2018 model, it's $3,550 cheaper with the Premium and Technology packages. 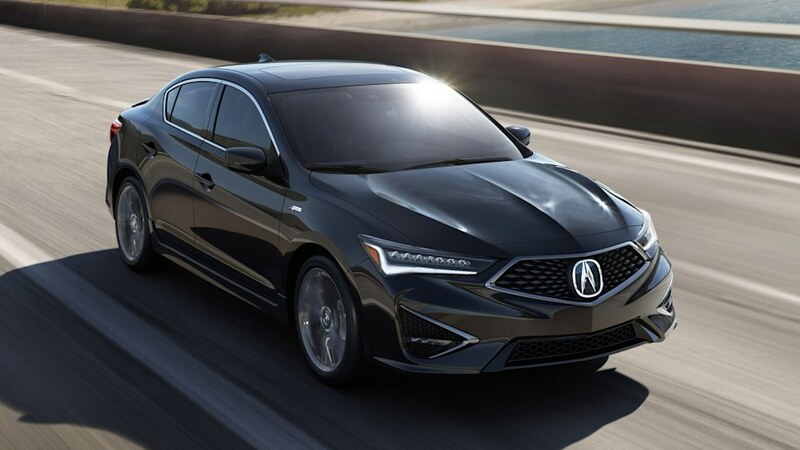 That same figure rings true for the A-Spec models too — an ILX with every package equipped tops out at $32,545 now, versus the $36,095 from before. 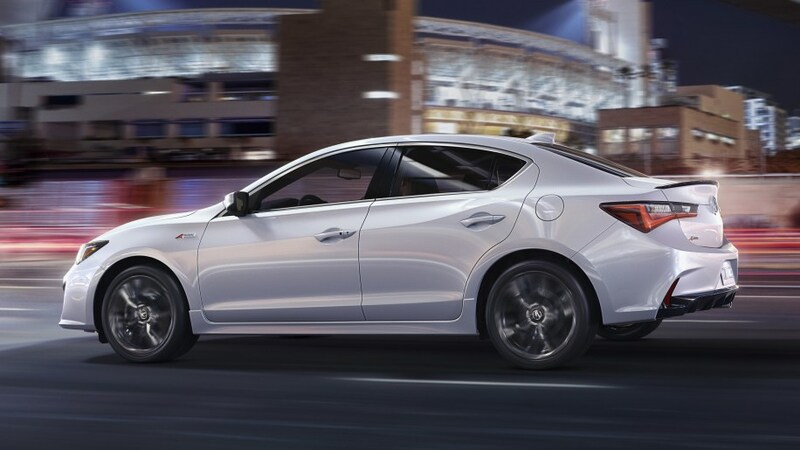 We're all for the heavy price cuts, but the ILX remains the same relatively boring vehicle under the new bodywork. 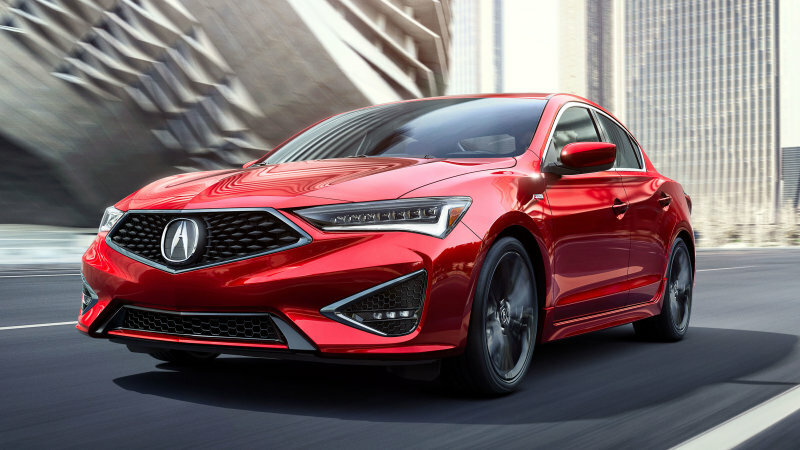 The A-Spec model is still only an appearance package, and doesn't really pay homage to the sporty Acura compacts of the past. A 1997 Acura Integra Type R just sold for $63,800 at Barrett-Jackson. Seeing that, plus the fanfare surrounding the Civic Type R arriving in America, shows that there's clearly tons of untapped hype surrounding small, hot Hondas. A true successor to the Integra Type R, or even just the GS-R, would have enthusiasts tripping over themselves. 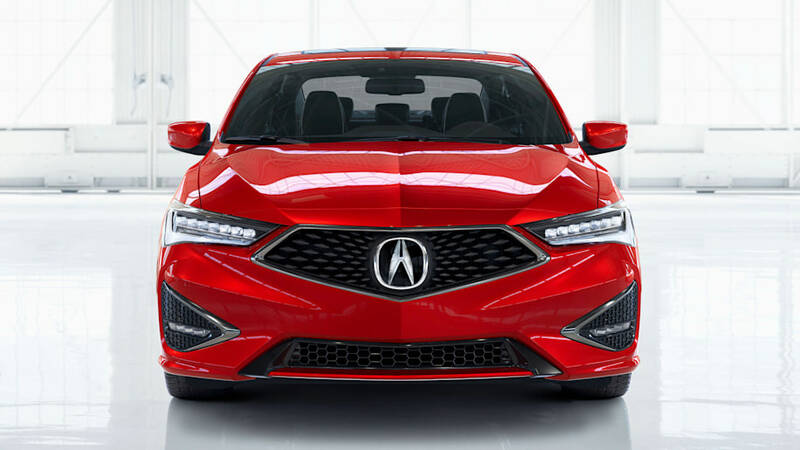 Keeping the price low for such a vehicle like we see for the 2019 ILX would be the cherry on top. 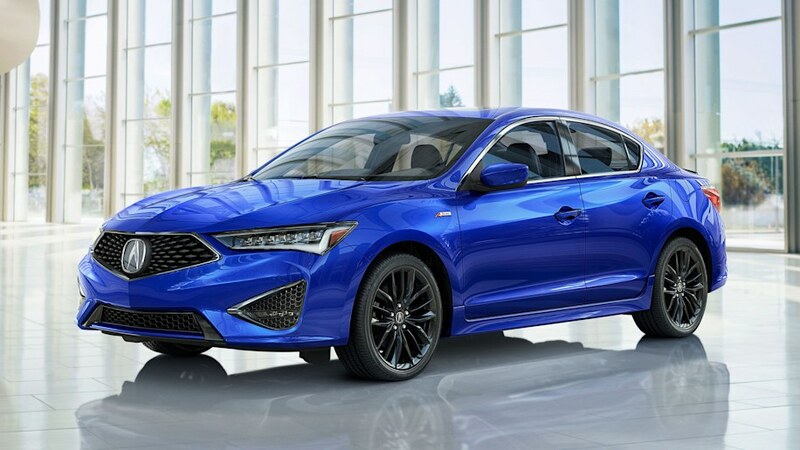 There are currently no comments for 2019 Acura ILX gets $2,200 price cut to go with redesign, more features.